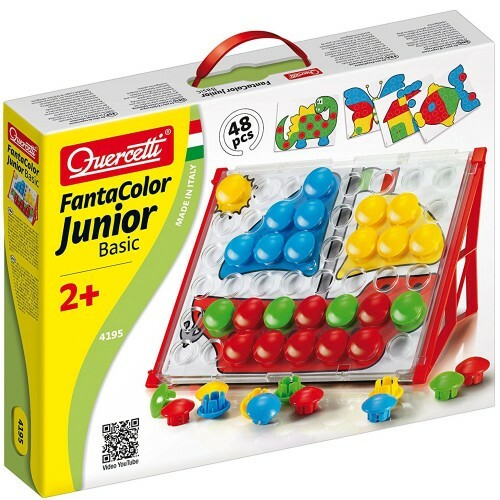 Quercetti FantaColor Basic is a unique first mosaic arts kit that lets you use chunky pegs to illustrate a picture. 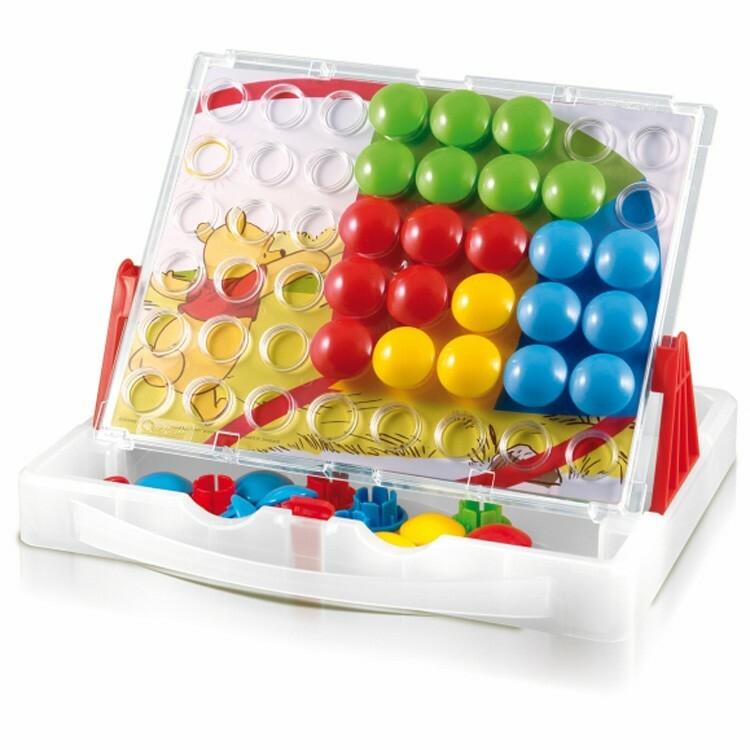 Peg me a picture! 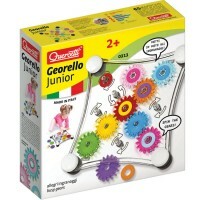 Quercetti FantaColor Junior Button Peg Set is a unique first mosaic arts kit that lets you use chunky pegs to illustrate a picture. 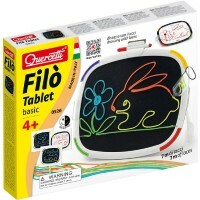 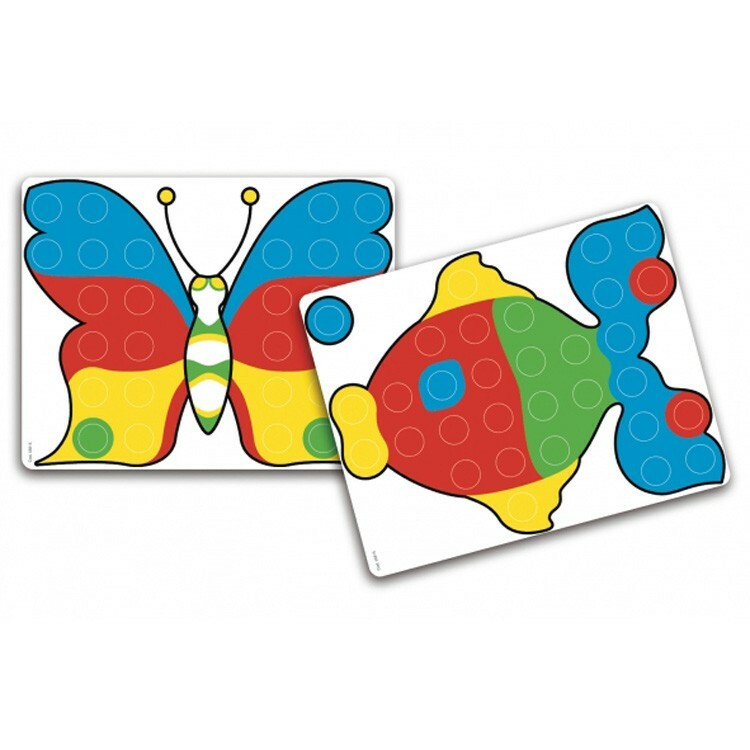 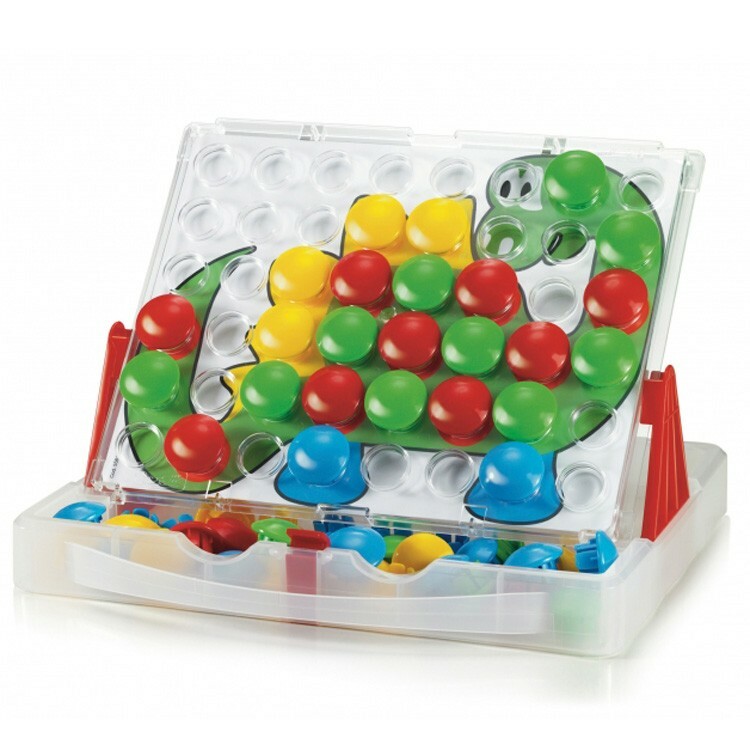 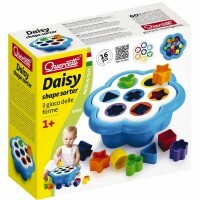 A best selling toy, this first mosaic set is specially designed by the Italian toy company to be stimulating and simple enough for toddlers of all ages to enjoy. 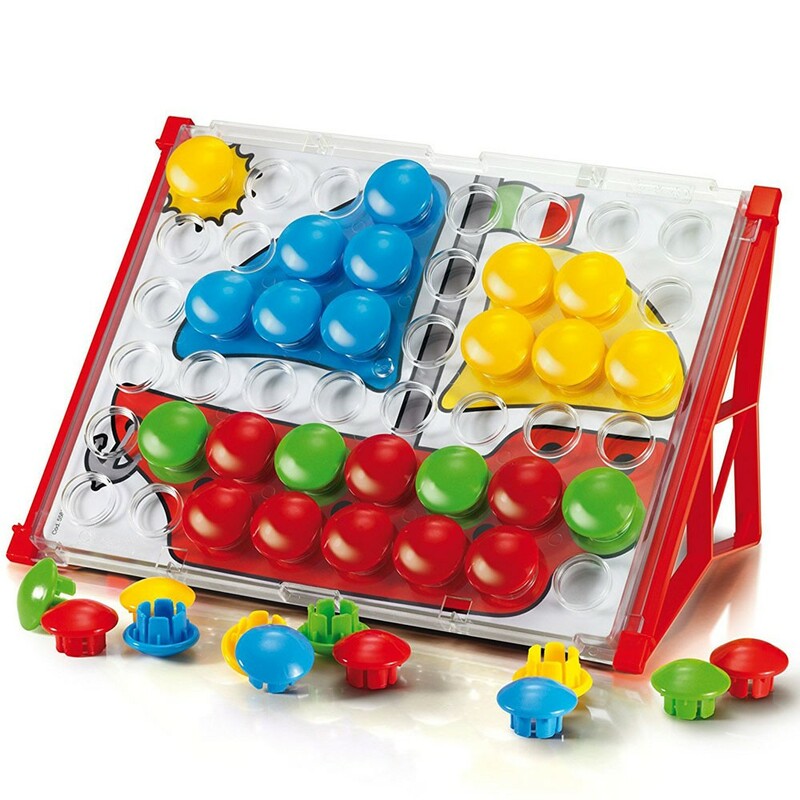 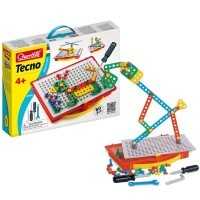 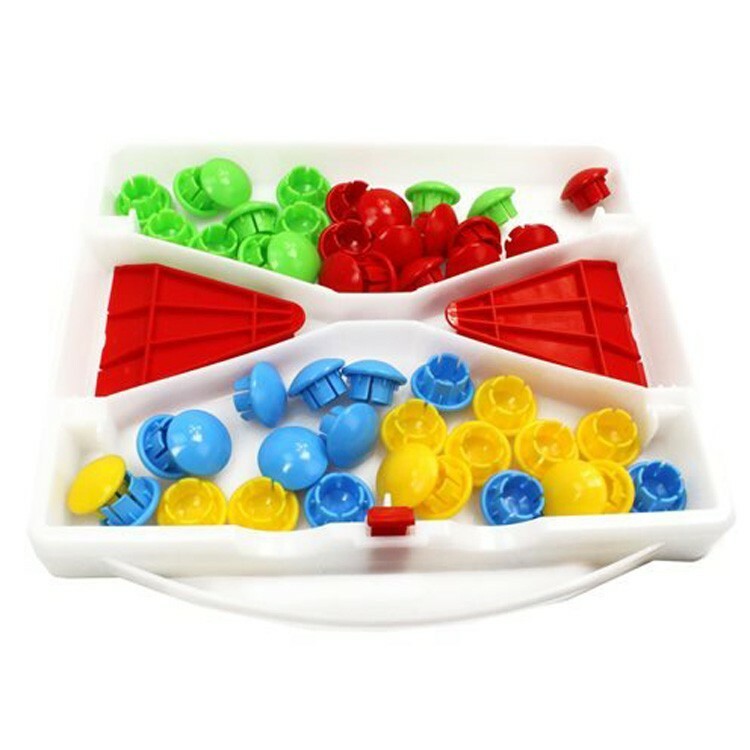 Educational Toys Planet offers this first pegboard as an extremely safe and durable activity set featuring 48 vibrant pegs and large picture cards children can use as a model for their peg image. 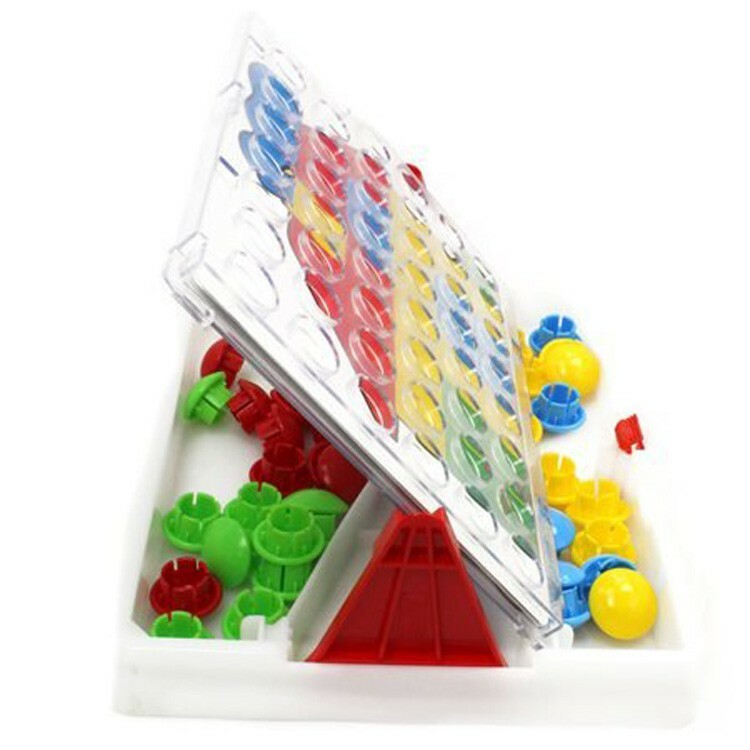 The transparent peg board securely fits on top of the peg storage tray and even includes a convenient carry handle. 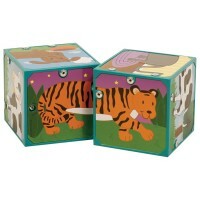 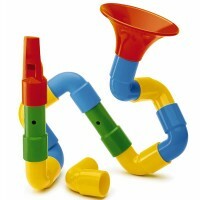 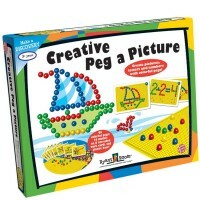 Develop fine motor skills, imagination and advanced mental processing as you peg away to create a masterpiece! 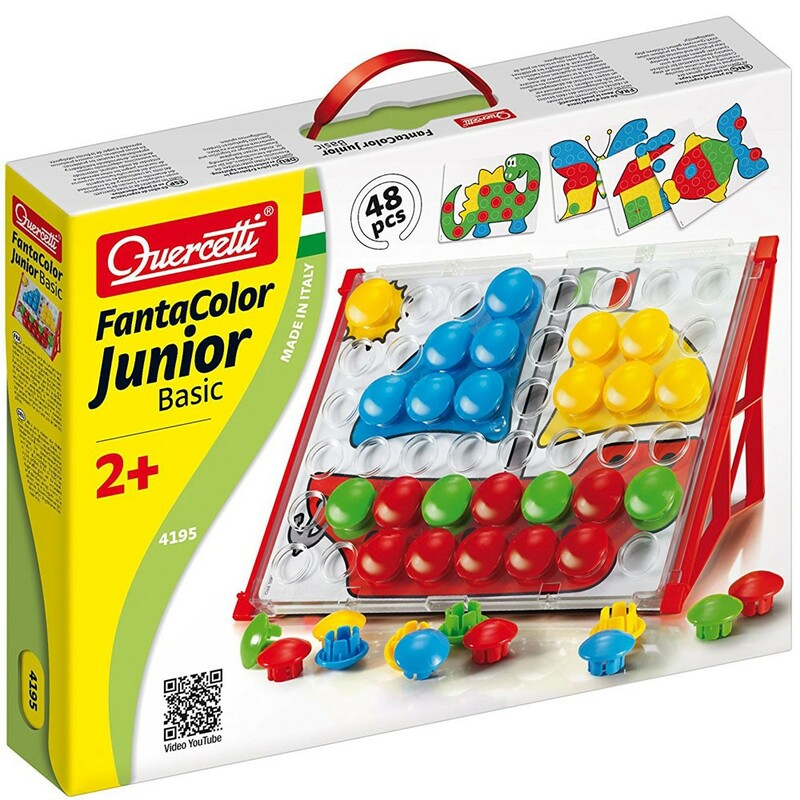 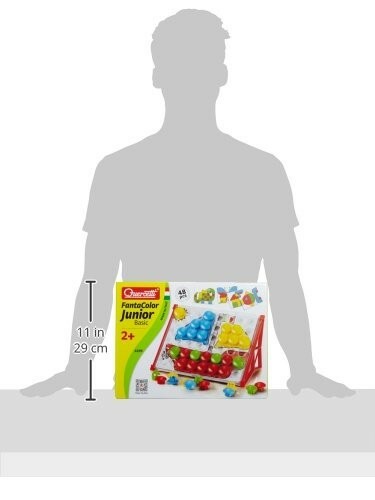 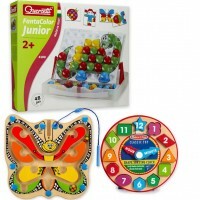 Dimensions of package 9.21" x 2.32" x 12.36"
Write your own review of Quercetti FantaColor Basic Junior Button Peg Set.